The year 2019’s first biggie Uri The Surgical Strike still continuing to run at the box office on a steady note. Despite having highly buzzed Total Dhamaal in the opposite, this action thriller is getting considerable response across the country. 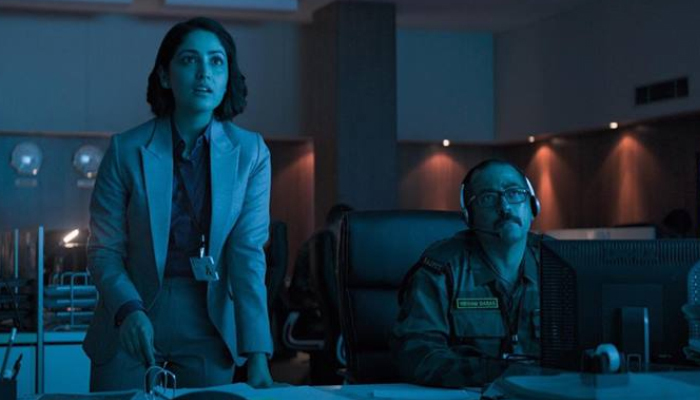 Starring Vicky Kaushal, Paresh Rawal, Mohit Raina, and Yami Gautam, Uri The Surigical Strike was released with star power and as expected opened to a massive note. With its high octane actions and power-packed performances by the lead actors, the movie got succeed to impress everyone. In the opening week, Uri The Surgical Strike reported the business of 71.26 crores. 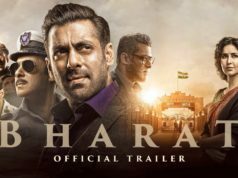 Then with usual drops in footfalls, it bagged the amount of 62.77 crores in the second, 37.02 crores in the third, 29.34 crores in the fourth, 18.74 crores in the fifth and 11.58 crores in the sixth week. After 6 successful weeks, now Aditya Dhar’s directorial is running in the 7th week and once again showed fair growth over the weekend. On 7th Friday, it did the business of 0.69 crores at domestic box office. On the next day i.e. 7th Saturday, Uri The Surgical Strike took a jump and registered the business of 1.51 crore. 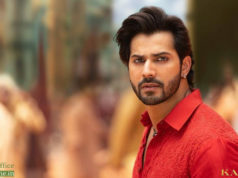 Then on 7th Sunday, it raked the business of 1.80 crore and raised its 45 days total collection to 234.71 crores at domestic box office including 230.71 crores of last 6 week.